As early as the third week of gestation, blood cells are formed in the yolk sac outside the embryo. Hematopoiesis is taken up by the liver and spleen after a few weeks. The bone marrow progressively takes over this function after the 20th week. After birth, hepatic and splenic hematopoiesis ceases and bone marrow is the only site for blood formation. Normally in adults only the marrow in the axial skeleton, skull and ends of long bones are active, the rest remain in a dormant stage, but they can become active in times of need. The bone marrow is a highly organized tissue supported by reticular cells and anchored on a spoke-like vascular structure. A rich network of blood vessels empties blood into sinuses. The hematopoietic cells lie in cords or islands between the vascular sinuses in a meshwork of reticular cells. Erythrocytes, myeloid cells and megakaryocytes develop outside the vascular compartment. Erythroid and myeloid elements and platelets enter the circulation through pores present on the vascular walls. The marrow contains a rich supply of nerve cells which are sensitive to changes in intramedullary pressure. Erythropoiesis is under the control of a hormone erythropoietin produced mainly in the Kidney. Different stages are recognizable in the process of maturation of the erythrocyte. These are the pro-erythroblast, basophilic, polychromatophilic and eosinophilic normoblasts, reticulocytes and mature erythrocytes. The nucleus of the normoblast degenerates and it is extruded to give rise to the reticulocyte. In this cell, ribosomes, mitochondria and golgi apparatus persist for a short time. These cytoplasmic organelles reveal a granular or strand-like pattern when stained with vital stains like brilliant cresyl blue. The mature erythrocyte is a non-nucleated biconcave disc most suited to perform the function of gaseous exchange. It is a highly specialized, metabolically active cell which obstaines energy by utilizing glucose by anaerobic pathways. It is provided with enzymes required for metabolism of glucose. Some of the important enzymes which take part in anaerobic glycolysis are hexokinase, glucose-6-phosphate isomerase, phosphofructokinase and aldolase. Those taking part in oxidative glycolysis are glucose-6-phosphate dehydrogenase (G-6-PD), 6-phosphogluconate dehydrogenase, transketolase and transaldolase. This pathway is connected with glutathione metabolism through the enzymes glutathione reductase and glutathione peroxidase. Anaerobic metabolism supplies 90% of the energy requirement and only 10% is supplied by the aerobic or pentose phosphate cycle. The mature red cell is incapable of protein synthesis. The full complement of hemoglobin and enzymes present in erythrocytes is handed down by the erythroblast. Life of the red cells is 120 days. 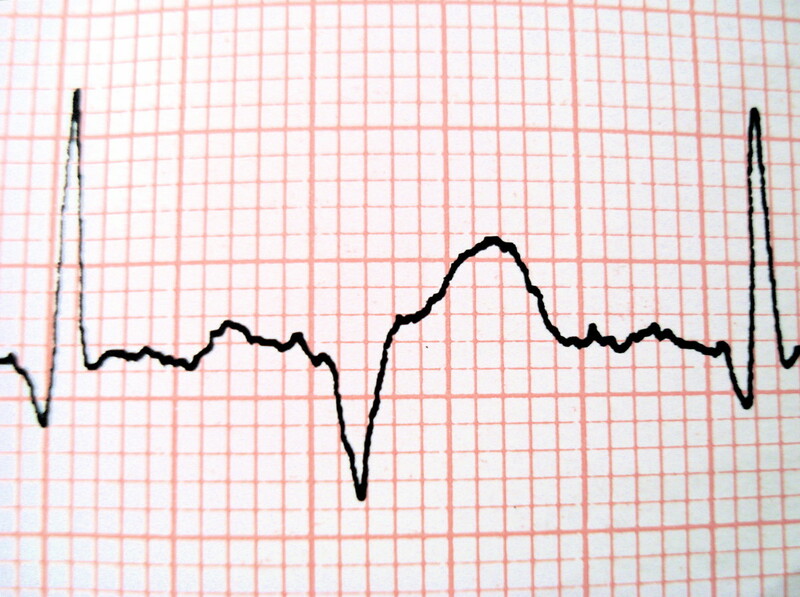 They are destroyed in the reticuloendothelial system subsequently. The red cell number remains nearly constant in the range of 5-6 millions per cmm (5-6 X 10 ^12/litre) throughout life. 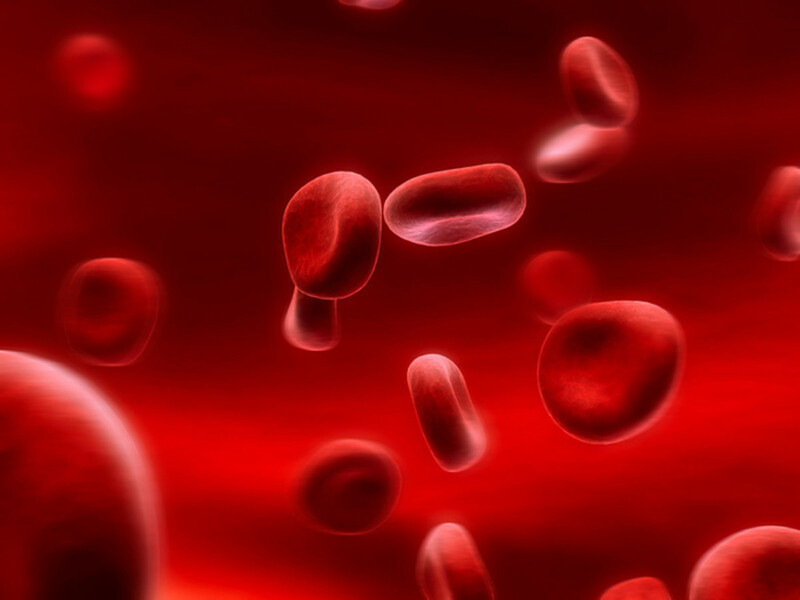 Hemoglobin is a complex molecule consisting of the heme moiety (the red pigment) comprising of iron and porphyrin and the protein moiety, globin. In adult hemoglobin (HbA), the globin consists of two alpha chains, each containing 141 amino acids and two beta chains each with 146 amino acids. 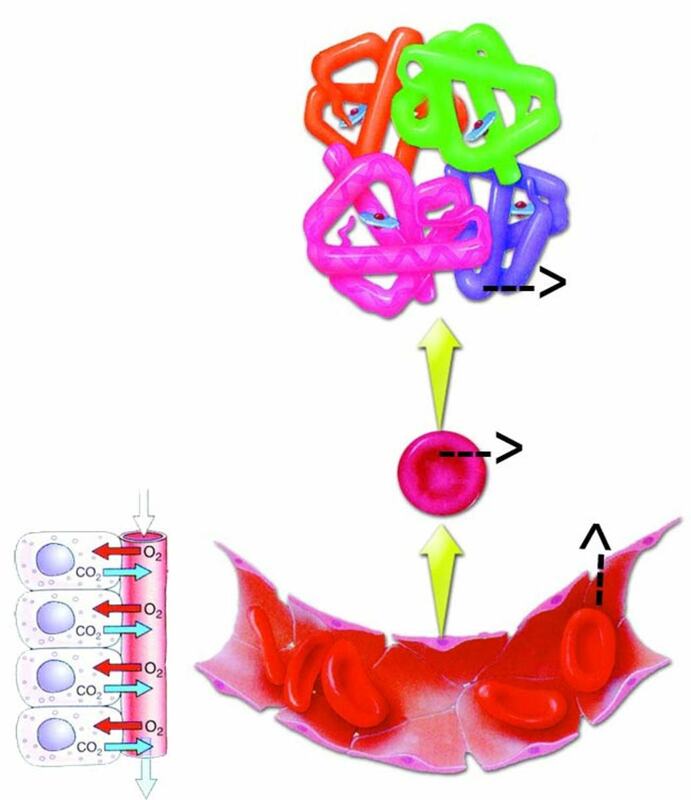 The fetal hemoglobin (HbF) consists of two alpha chains and two gamma chains. 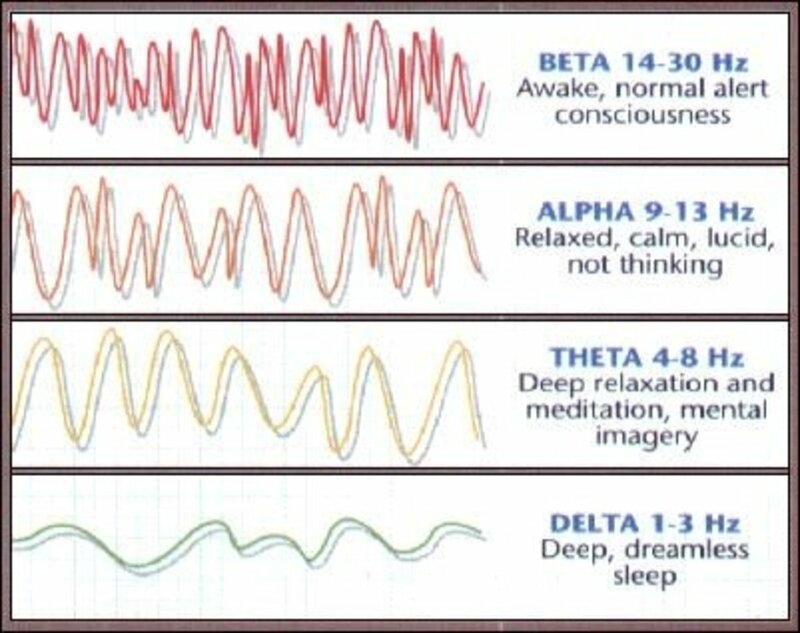 After birth, within 5-6 months the synthesis of gamma chains stops and beta chains are formed in required amounts. By the age of six months, 98-99% of hemoglobin is made up of HbA. For the continuous production of red cells and synthesis of hemoglobin, several nutrients are required. These are mainly iron, proteins, vitamin B12, folic acid, pyridoxine, vitamin C, nicotinic acid, copper and cobalt. Erythropoiesis is controlled by erythropoietin which is a glycoproteid hormone. The strongest stimulus to produce erythropoietin is tissue anoxia. 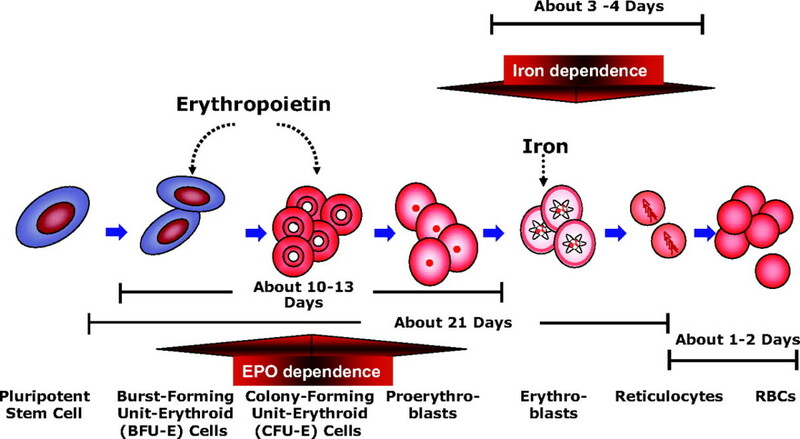 Erythropoietin acts on the target stem cells resulting in their replication and proliferation. This ultimately leads to normoblastic hyperplasia and increased erythropoiesis. Androgens stimulate the production of erythropoietin and also directly activate the stem cells. Oestrogens suppress erythropoietin production and hence depress erythropoiesis. Thyroxine probably stimulates erythropoiesis by producing tissue anoxia. Hypothyrodism leads to a mild degree of anemia, which can be corrected by thyroxine. Leucocytes in a broad sense may be divided into phagocytes and lymphocytes. The former includes the neutrophils, eosinophils, basophils (granulocytes) and monocytes. The granulocytes are formed from the stem cell through the stages of myeloblasts, promyelocytes, myelocytes and metamyelocytes. As the neutrophil ages, the number of lobes in the nucleus increases and age of the cell can be assessed this way. The cytoplasmic granules are lysosomal in origin and are of two types- the primary granules which appear at the pro-myelocytic stage and the secondary granules which appear at the myelocytic stage. Primary granules contain myeloperoxidases, acid phosphatases and other acid hydrolases. Secondary granules contain alkaline phosphatase and lysozyme. The latter predominates in the mature neutrophil. Myeloblasts are the earliest recognizable precursors seen in the bone marrow. The nucleus contains 2-5 nucleoli and the cytoplasm is clear, nongranular and basophilic. In normal marrow, the myeloblasts do not exceed 4%. Promyelocytes are formed by division of myeloblasts which show specific secondary granules in the cytoplasm. The nucleus is more condensed and nucleoli are absent. 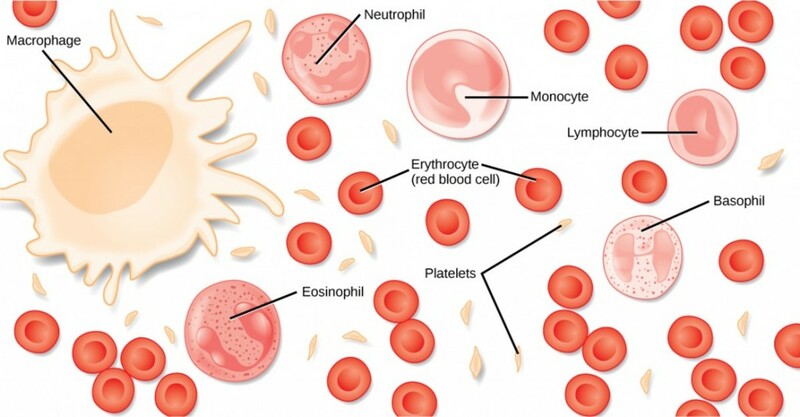 Neutrophils, eosinophils and basophils arise from corresponding myelocytes. Myelocytes divide to form metamyelocytes which do not divide further. Metamyelocytes have indented or horseshoe shaped nucleus and cytoplasm filled with primary and secondary granules. These cells develop into ‘band forms’ or juvenile neutrophils in which the nucleus starts to show lobulation, but the distinct filamentous constriction between the lobes is absent. Myeloblasts, promyelocytes and myelocytes are together known as the proliferative or mitotic pool and the metamyelocytes, band forms and segmented neutrophils are known as the post-mitotic maturation pool. The store or granulocytes present in the marrow is 10-15 times the circulating pool. Majority of the marrow granulocytic cells are myelocytes and neutrophils. 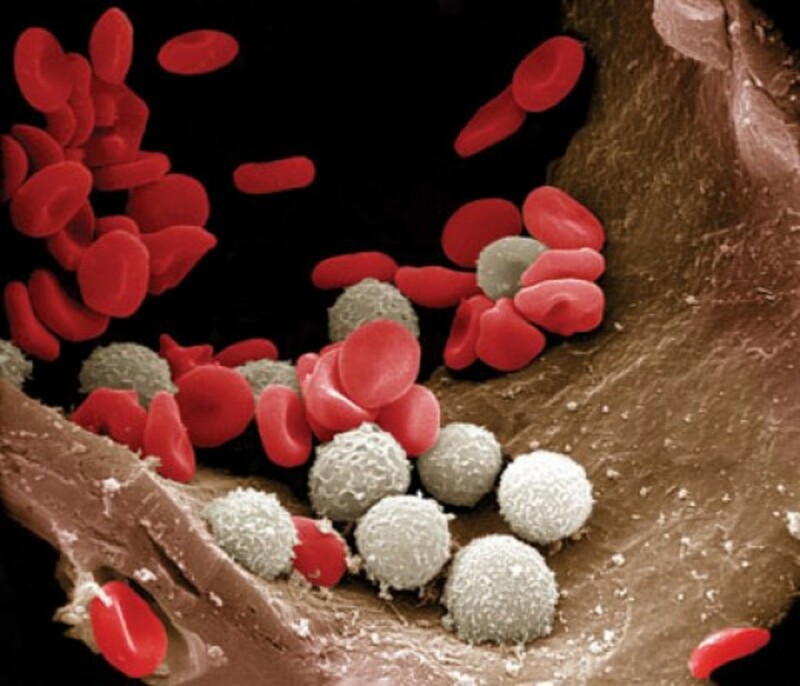 After release from the bone marrow, granulocytes circulate in the peripheral blood for about 10 hours and then enter tissues for phagocytosis. In the peripheral blood, half the neutrophils circulate freely (circulating pool included in the blood count) and the other half forms the marginating pool (not included in the blood count). In the tissues, the granulocytes remain for 4-5 days before they perish during defensive action or due to aging. The various compartments in the peripheral blood, tissues and bone marrow are regulated by a feedback mechanism. Leucopoietins, analogous to erythropoietin, have been described. Functions of neutrophils: These include chemotaxis, phagocytosis, intracytoplasmic killing and destruction of foreign particles and microbes. Functional defects of neutrophils may occur at times. In this condition there will be defects in any of all the functions. Defects in chemotaxis (Lazy leucocytes syndrome): This occurs in alcoholism, hyperosmolar states, myelogenous leukemia, abnormalities of complement and rarely as a congenital condition. Drugs like aspirin and corticosteroids impair chemotaxis further. Defective phagocytosis: This occurs in hypogammaglobulinemia, hypocomplementemia, post-splenectomy states, and sickle cell anaemia. 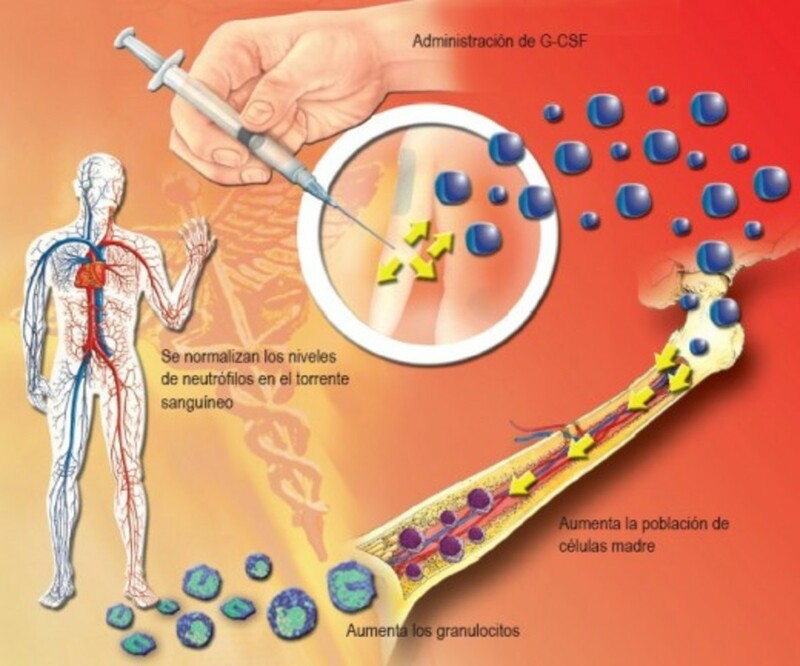 The Killing function: This is reduced in granulomatous disease, myeloperoxidase, myeloperoxidase deficiency, Chediak Higashi syndrome, acute and chronic granulocytic leukemias, preleukemia and myelodysplastic states. This is a condition whereby the neutrophil count exceeds 7.5 X 10^9/litre. This condition occurs in many bacterial infections, inflammations, tissue necrosis, metabolic disorders such as renal failure, gout, acidosis, toxemias of pregnancy, malignant neoplasms, acute hemorrhage, acute hemolysis and corticosteroid therapy. Myeloproliferative disorders are characterized by very high granulocyte counts. 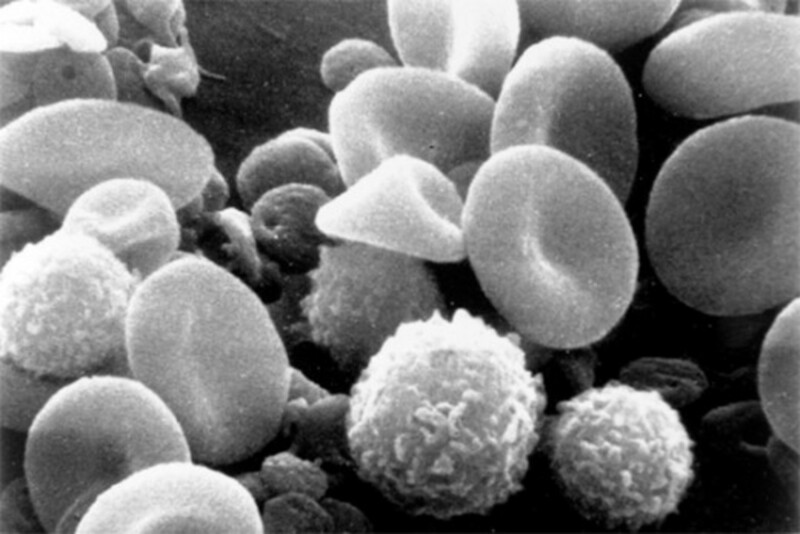 A rapid increase in the production of neutrophils is generally associated with the appearance of many young forms (shift to the left) and the presence of myelocytes in peripheral blood. This develops as a toxic reaction to several drugs or as a part of pancytopenias. 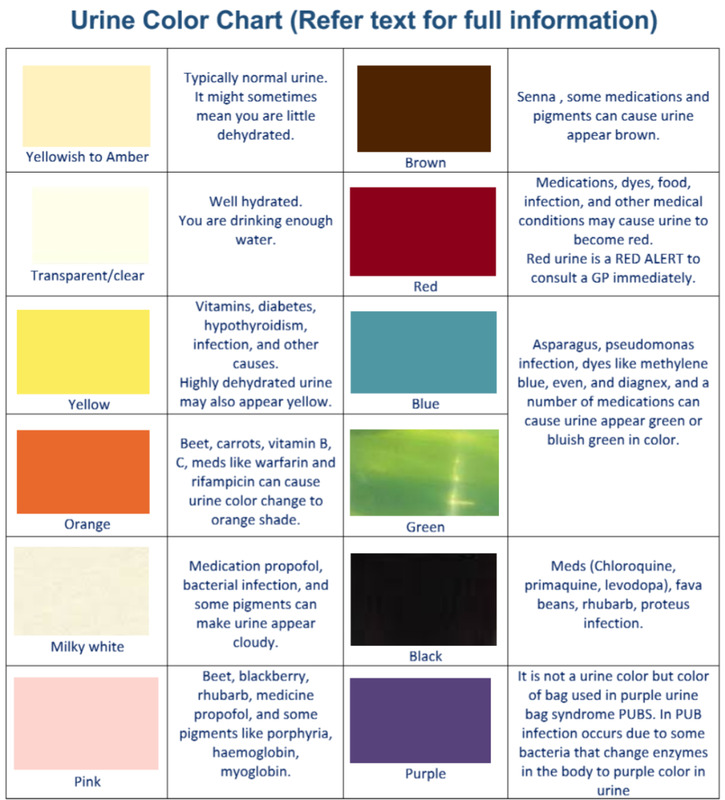 Milder grades of neutropenia occur in viral infections like hepatitis and influenza, bacterial infections like typhoid, hypersensitivity, anaphylaxis, autoimmune disorders like disseminated lupus erythematosus, and in hypersplenism. When neutropenia is caused by diminished formation of cells, most of the neutrophils in peripheral blood show four or more lobes in the nucleus (Shift to the right), the younger forms being particularly absent. Cyclical neutropenia in a rare disorder showing periodic reduction in neutrophils at 3-4 week intervals. Sometimes neutrophils migrate from the circulating pool to the marginating pool and the neutrophil count in peripheral blood falls. There is no increase tendency for infections in this condition. This is referred to as idiopathic benign neutropenia. Finally, Eosinophils are generally similar in morphology to neutrophils, with eosinophilic granules in the cytoplasm. The nucleus contains only two or rarely three lobes. Eosinophils develop through the same stages as the neutrophils. 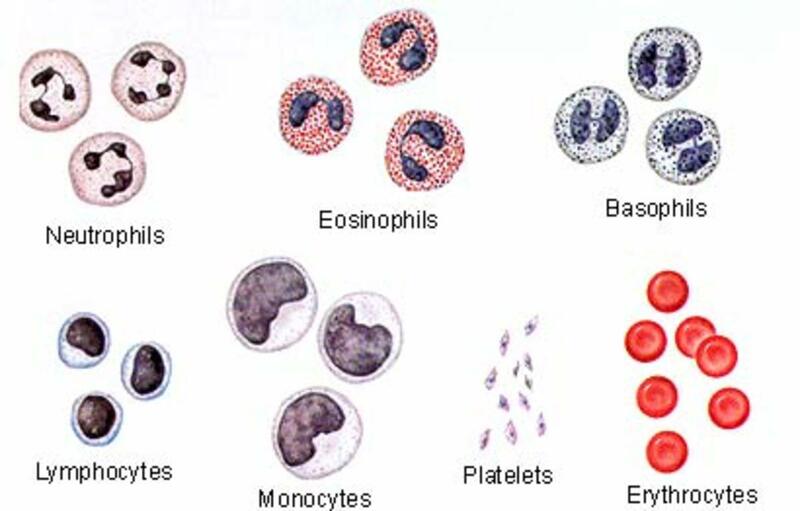 Distinguishing features develop at the stage of myelocyte. Several enzymes such as aryl sulphatase, phospholipidase, acid phosphatase, beta-glucuronidase, peroxidase and cathepsins are present in the cytoplasmic granules. The function of eosinophils have been extensively studied and their importance recognized. They phagocytose a variety of substances such as immune complexes, mast cell granules. Mycoplasma, ferritin etc. But this activity is considerably less than that of neutrophils. Eosinophils suppress allergic inflammatory processes. They play an important role in defence against parasites and in the removal of fibrin formed during inflammation. Larval forms of parasites like filarial and schistosomes are engulfed by eosinophils. Their life in peripheral blood is longer than that of neutrophils. In many conditions like hypersensitivity reactions, parasitic diseases, drug sensitivity, and polyarteritis nodosa, eosinophil counts are moderately increased (0.4-2 X 10^9/Liter). Marked increase (Over 3 X 10^9/liter) occurs in tropical eosinophilia which is common in India, other hypereosinophilic syndromes and eosinophilic leukemia which are rare.